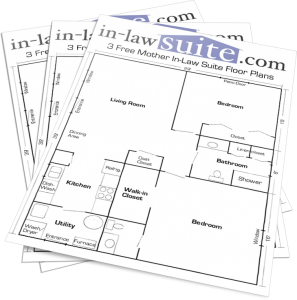 Are you thinking about adding an in law suite to your existing home? Statistics show that building permits for secondary units within homes are up 2% between 2015 and 2016. This figure is expected to rise in the coming years. You may have some questions about this potential addition to your home, and we have answers. We are going to explore the features that come with an in law suite, talk about the benefits, and then tell you whether or not it will add value to your home. What is an In Law Suite? In short, these suites are spaces created within homes to help married couples care for one or two elderly parents. Consider this — 65 million Americans care for their elderly parents a year. Wouldn’t it be easier if they lived with them, but still out of the way? 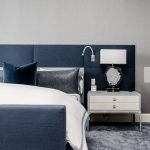 This suite, in essence, will have all of the rooms your parents will need to feel “comfortable” and like they are in their own home while having the security of you around to help. The features of your suite will depend on your specific needs. 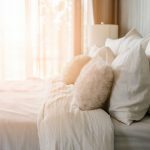 Most add-ons include at least a bedroom with a separate bathroom. Many also include a kitchenette, a living room, and even a separate washer/dryer. 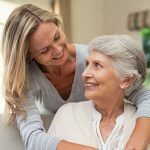 One of the best parts of an in law suite is the peace of mind it brings both aging parents and the children caring for them. This space allows them to come together to enjoy family functions but still allows for privacy when needed. 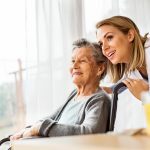 Children caring for their parents love having this addition to their home because it keeps their elderly parents out of nursing homes, saves money on care bills, and allows them to spend more time with their parents as they age. Don’t forget about any grandchildren that may be in the home either. Think of how happy they will be that they can see grandma or grandpa whenever they want! 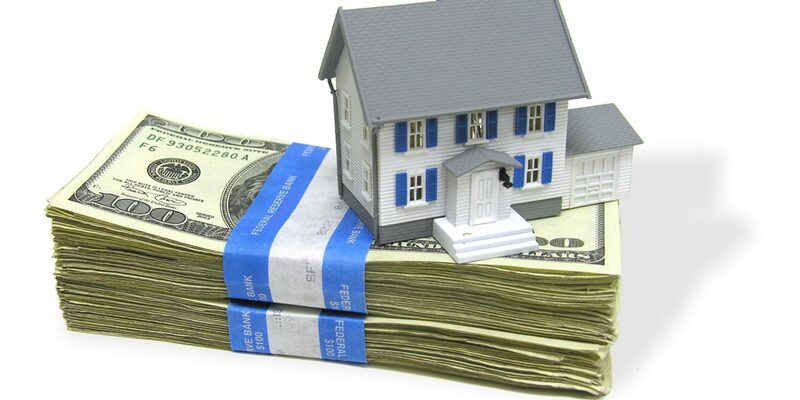 Here is the big question — does this type of addition add value to your home? The answer is: ABSOLUTELY! There are multiple ways to look at this from a “Value” standpoint. First, when you decide to sell your home, you can market people who are looking to bring their parents with them. 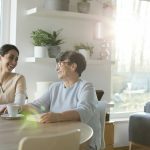 A Wall Street Journal study revealed that 32% of 550 homeowners said that they would likely have an aging relative living with them in the near future. In other words, people are looking for homes with this feature. Secondly, you could advertise this space as a brand new addition altogether. Tell potential buyers that it would be perfect for a renter, a teenager who wants to have their own “private” space, or even as a master bedroom-bath area, depending on the original floor plan. There’s no doubt that adding a space for your in-laws is a great idea for your existing home. Are you stuck and trying to figure out what a floor plan would look like if you decided to add this area to your home? Check out our Mother In Law Suite Floor Plans page for more info. We can help with some great tips and tricks from the professionals!